Tailored management reports to fit your business needs. 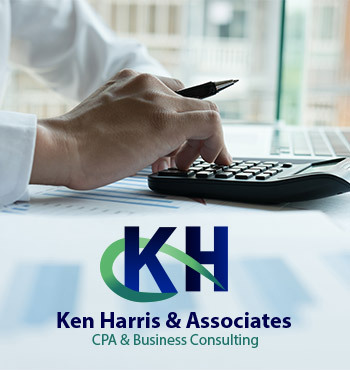 With Ken Harris & Associates CPA services, we offer monthly accounting services to assist your business. One of our qualified Certified Personal Accountants can prepare for you a monthly management report, with balance sheets and income statements, to help you control your business. We tailor our management reports to be customized to your business needs and show you clearly where you are financially. With our report, we do side-by-side comparisons of previous months of key management numbers, highlighting the key numbers in a brief and easily understandable way that you can read over your morning coffee, or walking down the hall. The report may also include comparative numbers like monthly average census, amount of cash collected monthly, total labor as a percent of total revenue, and much more. 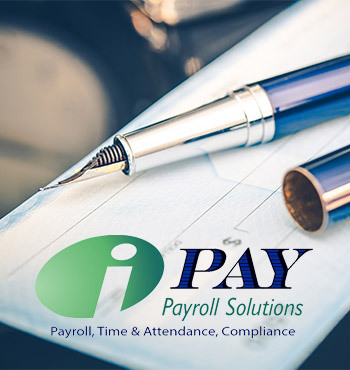 With our CPA monthly services, we also handle bank reconciliation to ensure you have accurate banking and that you are capturing all of your costs. We will review your financial statements and compile your monthly transactions into helpful reports for you and your management team to use at your discretion, as well as for taxes and cost reports.